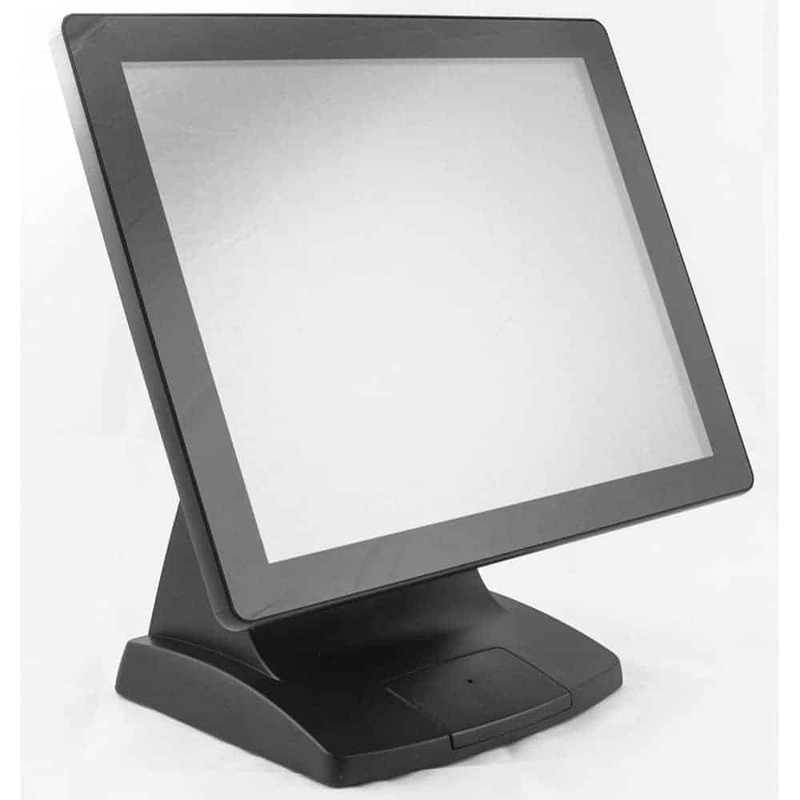 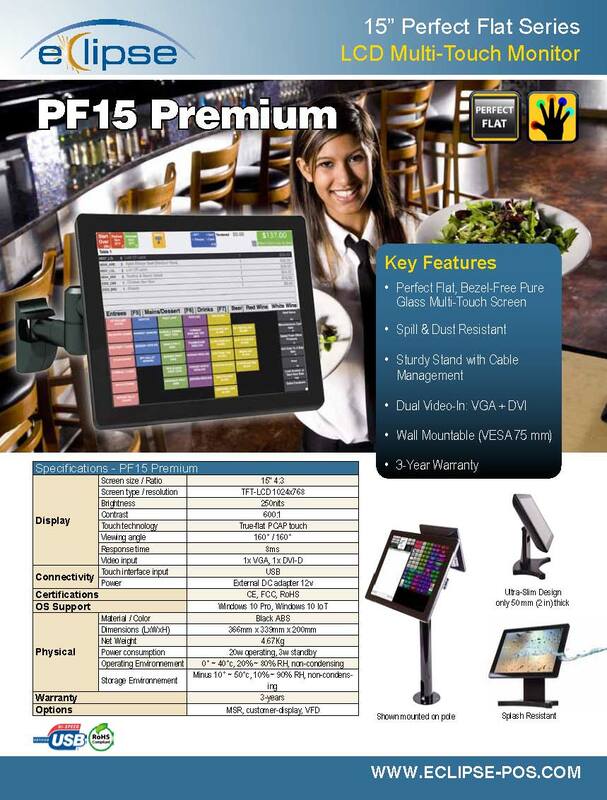 The Eclipse™ PF15P is a full-featured 15″ Multitouch LCD touch monitor with a Perfect-Flat, pure-glass, zero-bezel surface with Projected Capacitive (PCAP) touch technology. 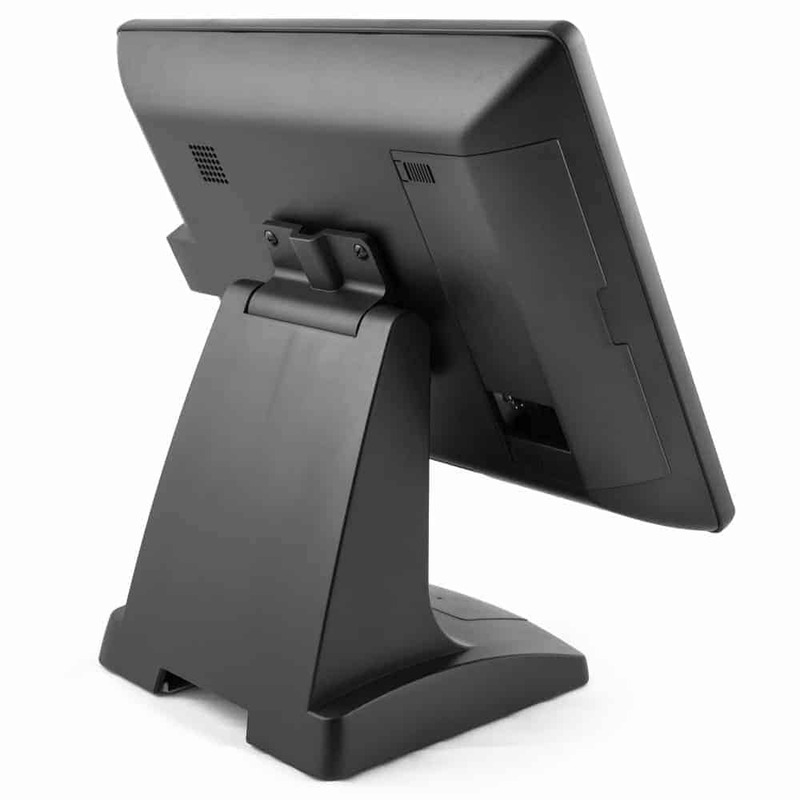 Our exclusive Eclipse™ sturdy base offers cable management features as well as stable touch operations. 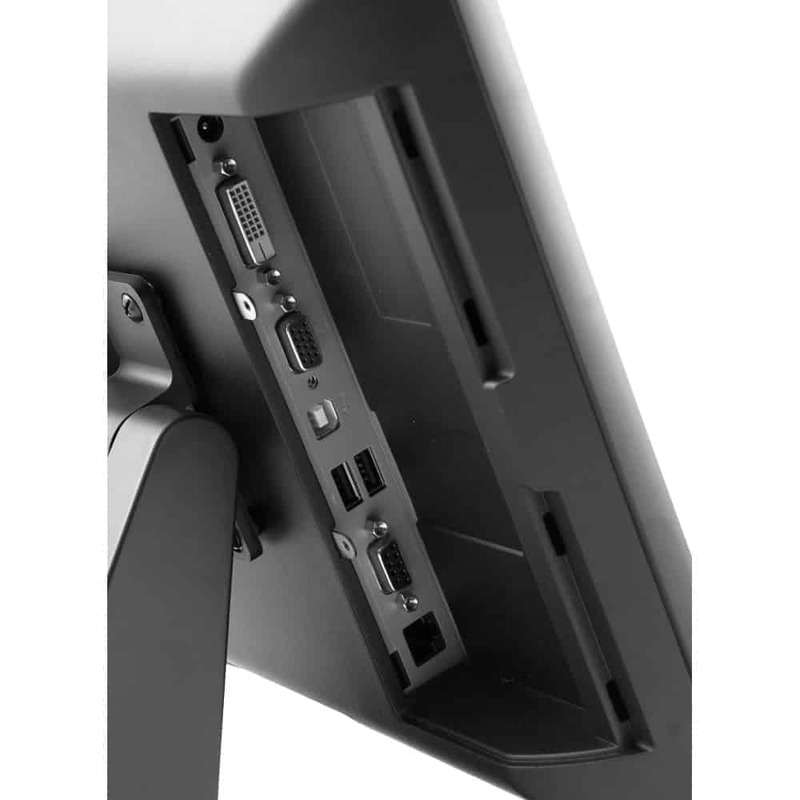 The Perfect-Flat, zero-bezel pure-glass screen protects the unit from accidental spills, as well as protects from dust infiltration. 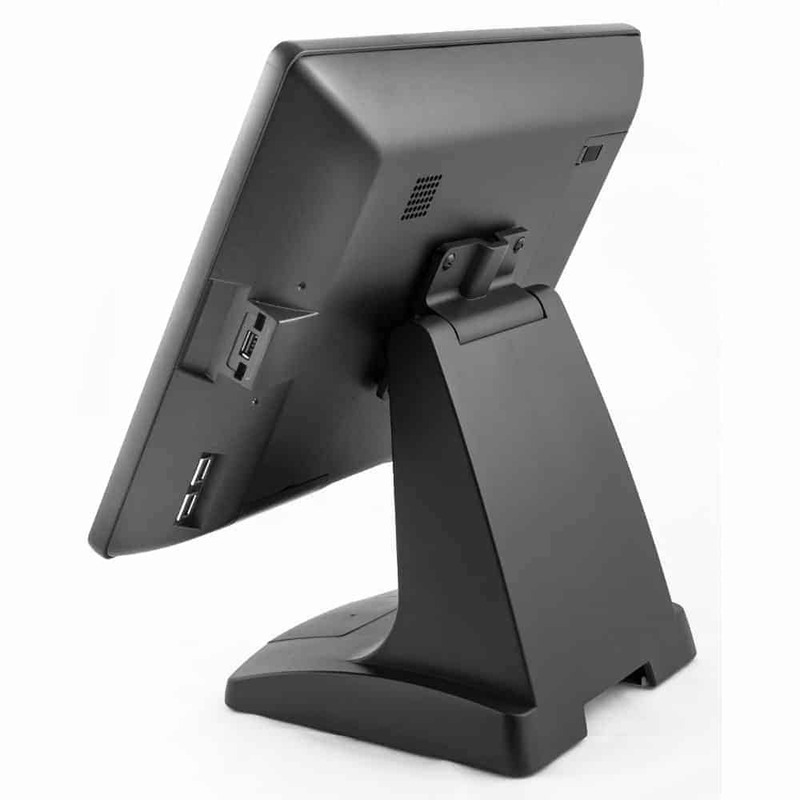 The Eclipse™ PF15P is a stylish unit offered in USB connectivity and with dual video interface, VGA and DVI both.